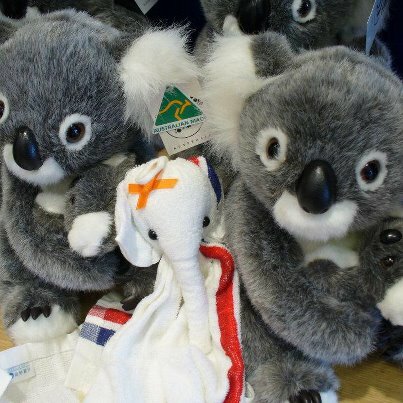 【Makenaizou Report from Mio-san in Tokyo】　This is my Makenaizou with Koala Bears at Sydney Airport! 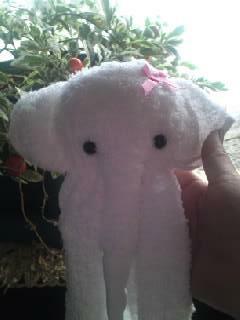 Her name is “Monami” which is named after the French words, “Mon ami” or “My friend”. 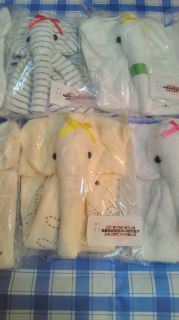 Looking at Makenaizou always reminds me of the affected people who have made these elephants. 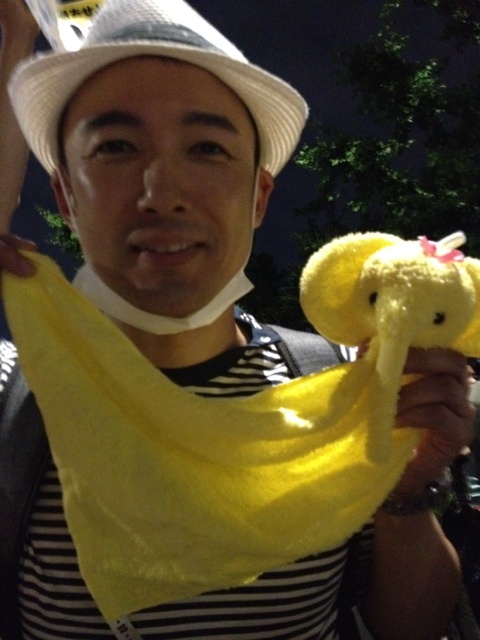 I will always treasure my Makenaizous & will be rooting for “Never give up elephants Project” going forward! 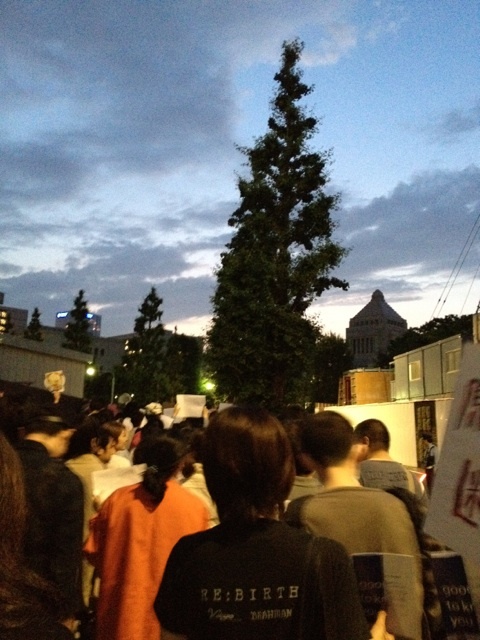 311:In The Moment will be shown in Osaka, Mie and Kanagawa in Septmeber. More festivals have invited our film. When we can officially announce selections, we will let you know. I have great news. Our film 311: in the moment has been selected for showing at The Indy Film Festival in Indianapolis. 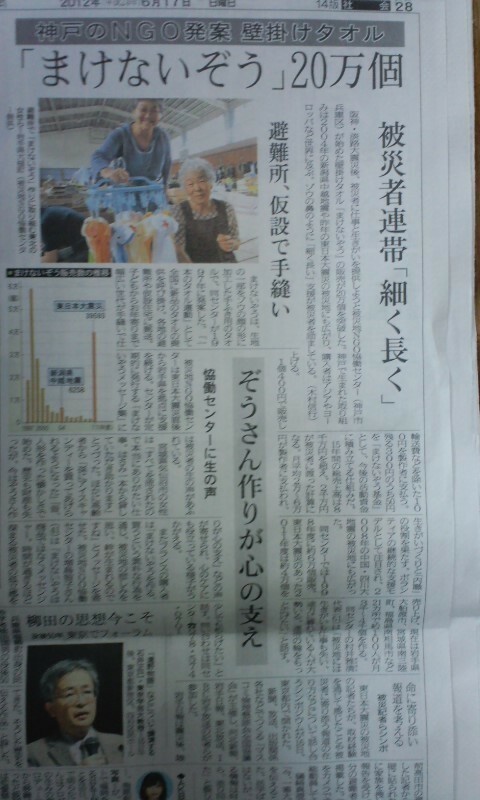 I have received the message & the picture to the affected people from Martin who stayed with us as our home-stay guest! 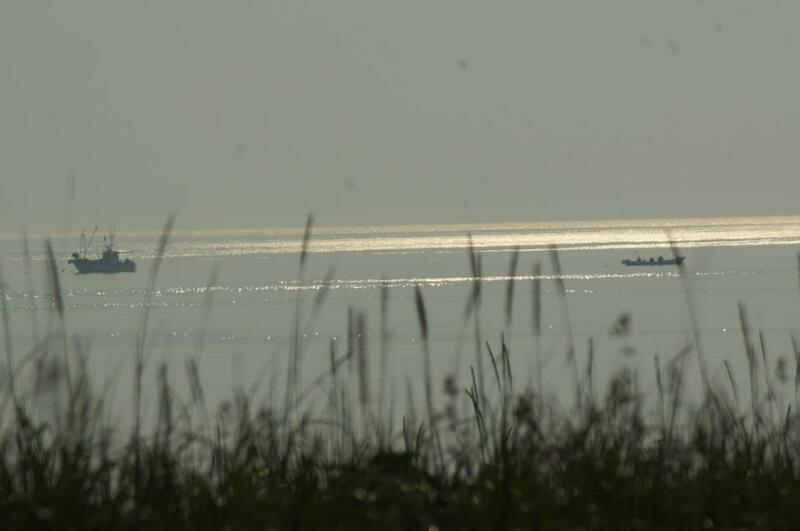 “You and your families are still very much in the hearts and prayers of people all around the world! 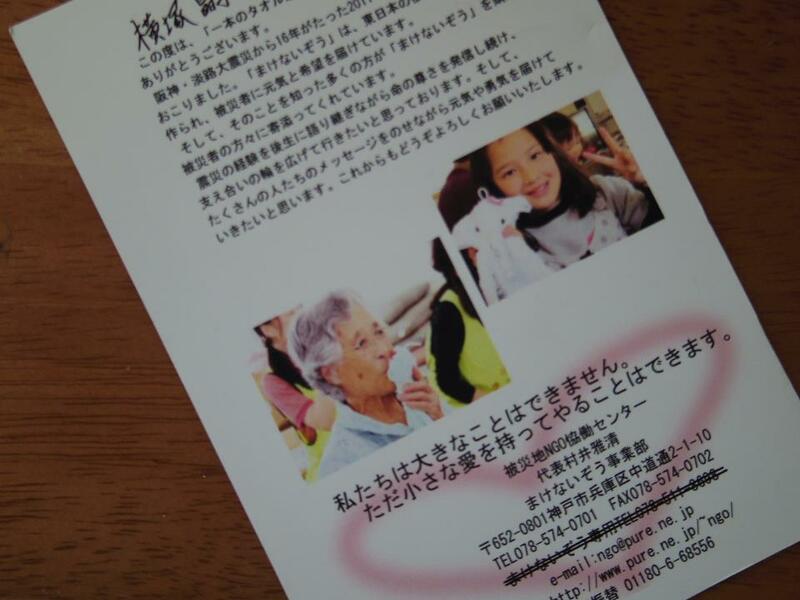 He is such a warm-hearted person who has sent us the e-mail of the encouragement & prayers right after 3.11 Earthquake occurred last year. He has been doing great as a Layout artist, and has been trying to make his own movie called “Star”. 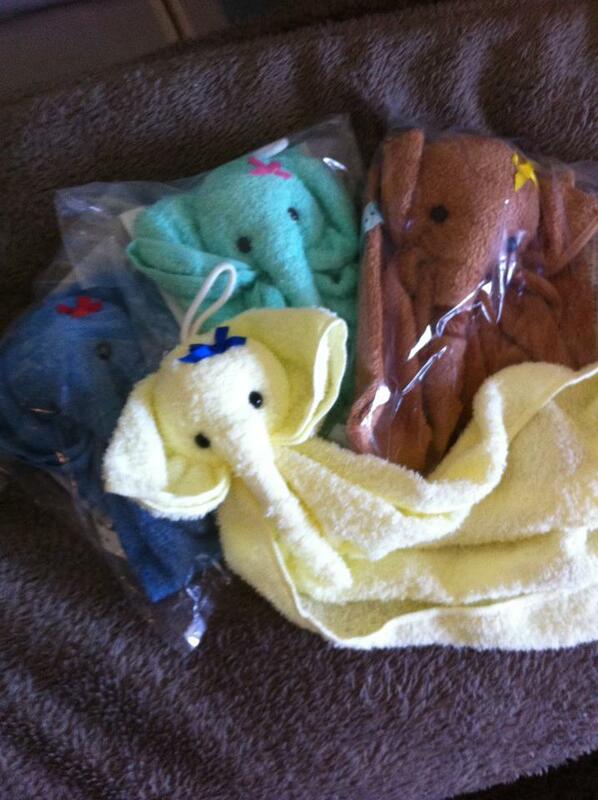 “Never-Give-Up Elephants”, elephant-shaped hanging towels have arrived! 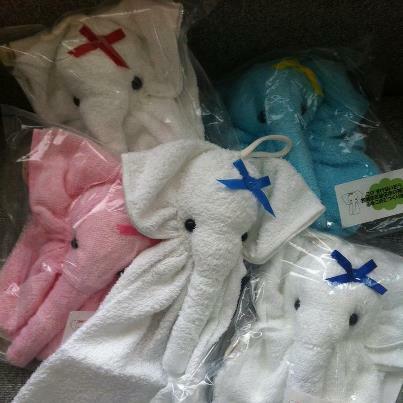 People in the affected areas by the Great East Japan Earthquake have made them using donated towels. 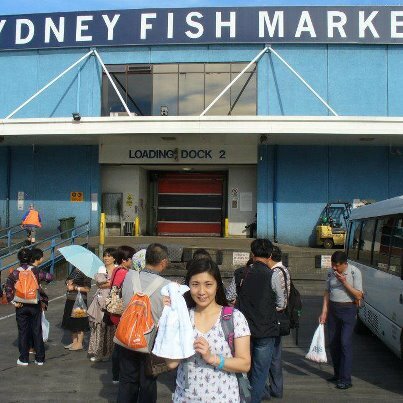 This is the picture of my favorite blue Makenaizou & me at Sydney Fish Market. Her name is Kaoruko, and she was named after the nice breeze of May! I was in Sydney for my graduation ceremony of the Graduate School of University of Sydney, and my Makenaizou Kaoruko was also with me there! 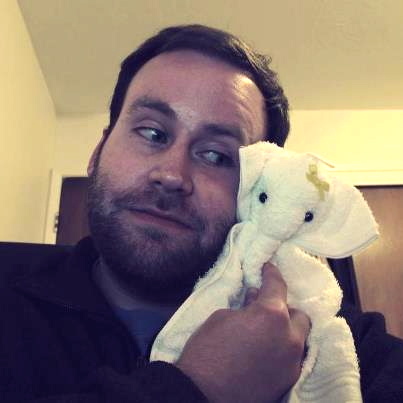 I think “Never give up elephant Project” is so wonderful that I’d like to continue supporting this project going forward! 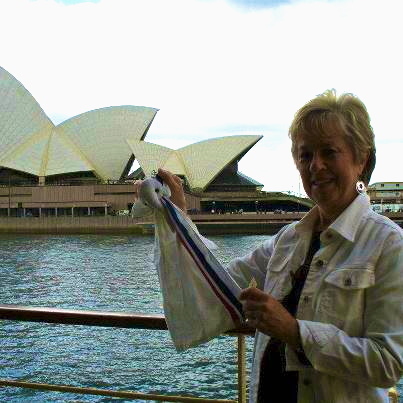 【Makenaizou Report from Australia】 Makenaizou Supporter, Mio-san graduated from the Graduate School of University of Sydney in April, 2012, and her American host mother has come all the way from America to Sydney to celebrate her Japanese daughter’s graduation. 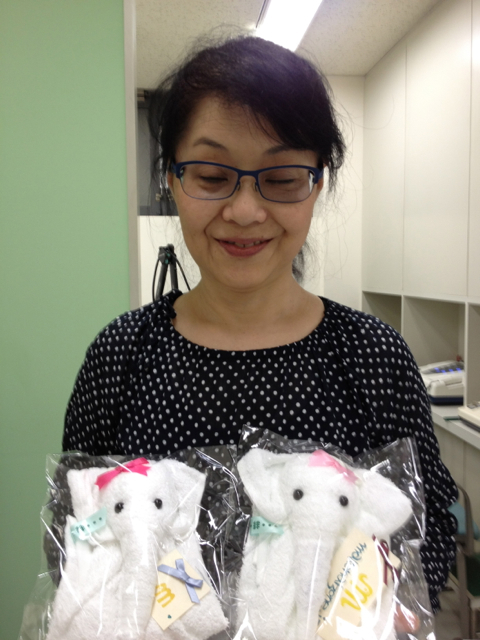 Taking this opportunity, Mio-san gave Never give up elephant that was made by the affected people by 3.11 Earthquake to her host mother as a gift, and her Mom loved the cute elephant so much! 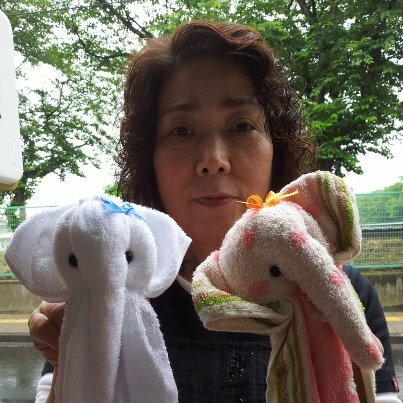 “Mom holding Makenaizou in front of Opera House on the way to Manly Beach.” This is the message that Mio san sent us with the picture of her Mom & Never give up elephant in Australia! 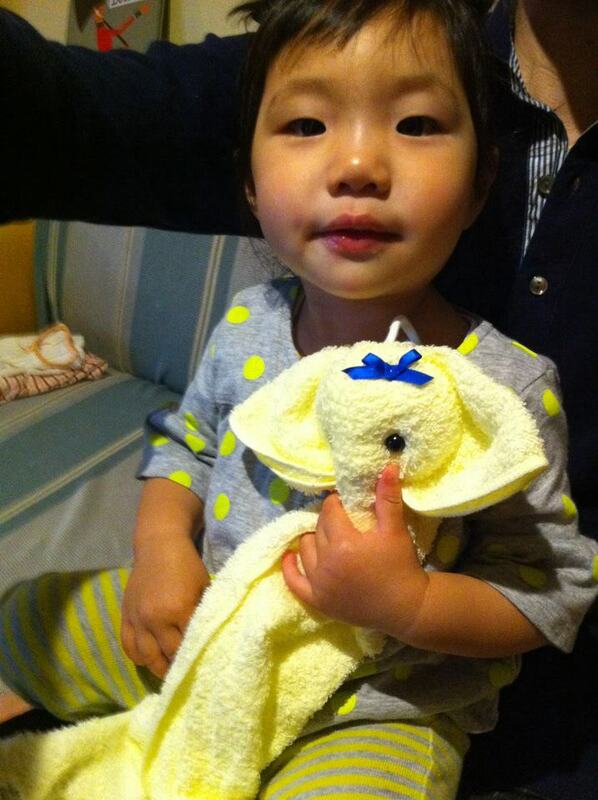 The elephant that flew from Japan to Australia is now in the States being loved as a member of Mio-san’s host family in San Antonio, Texas! 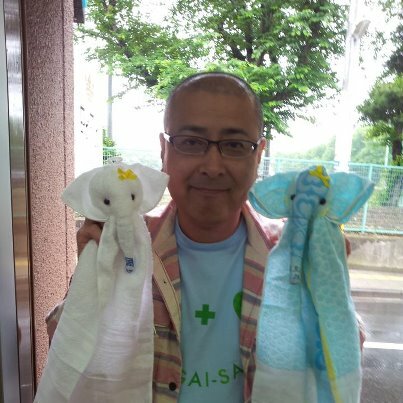 Mr. Iefuji who’s been sorting the donated towels to be made into Makenaizous as a volunteer staff member has sent us the following message: “Today we received one box of towels from Tokyo for Makenaizou making. 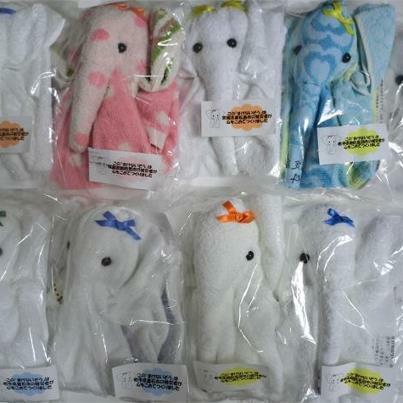 When opening the box, I found the towels gently wrapped with Japanese Furoshiki wrapping cloth. 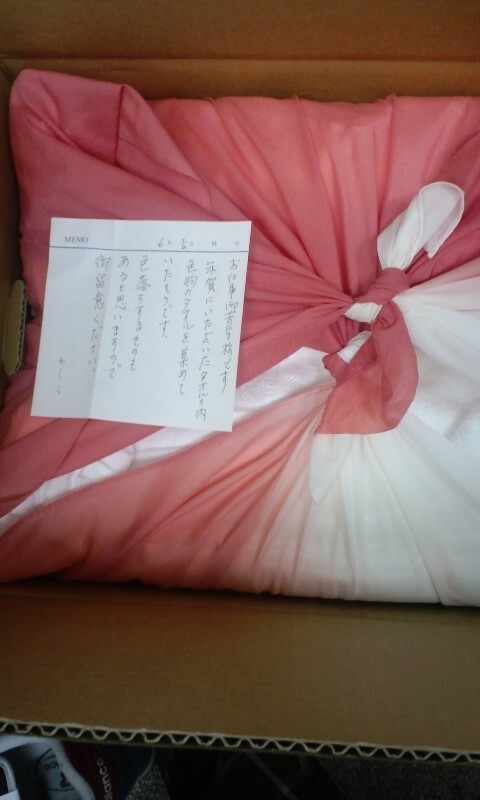 Furoshiki is usually used to wrap the special seasonal gifts we exchange to show the gratitude with one another. 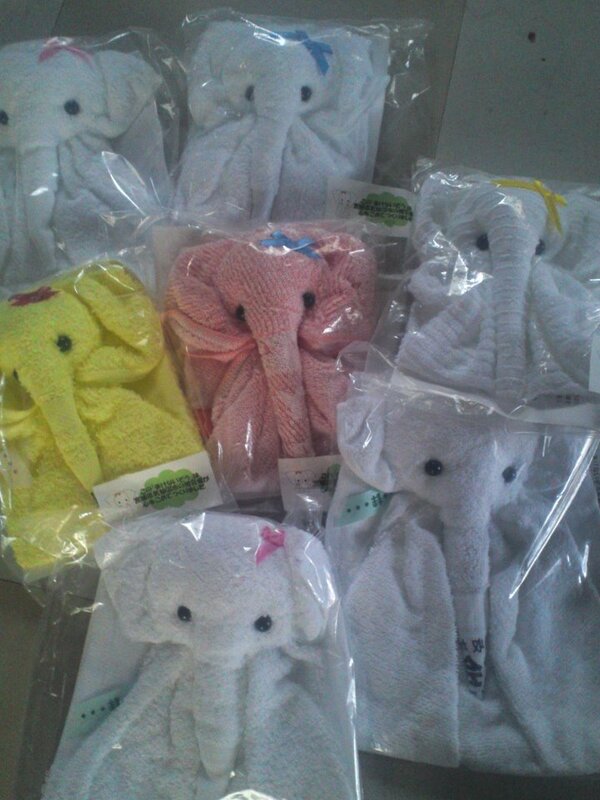 My heart went out to the thought of the person who kindly wrapped the towels, and I got filled with the deep gratitude for the donation. 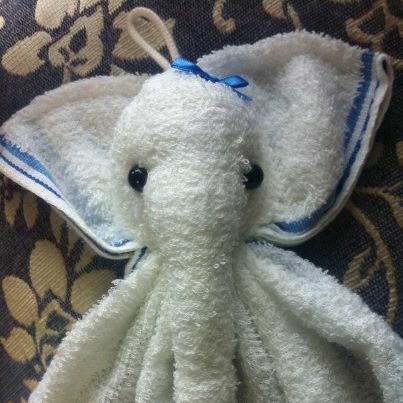 Actually we have a considerable shortage of the towels recently, so your donation of unused towels for Makenaizou making would be highly appreciated!